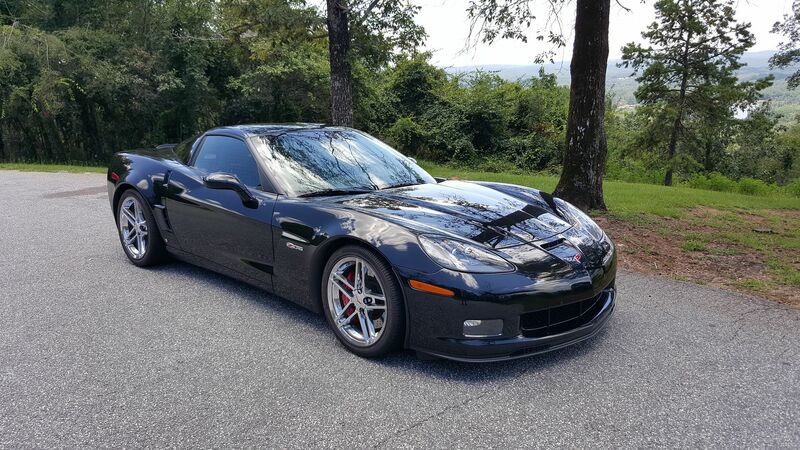 Z06Vette.com - Corvette Z06 Forum > Other Z06 Topics > ROTM > Just wanted to share this pic with the peeps. Just wanted to share this pic with the peeps. Not looking for COTM, just trying to stir some interest in the site. Re: Just wanted to share this pic with the peeps. Nice shot, she looks good! !